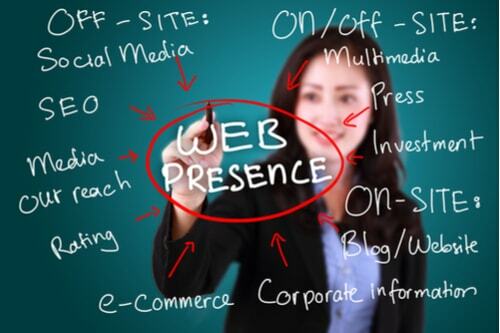 As a small business owner, you probably understand the importance of creating an online presence for your business. Today, most people are searching online for most of their needs. That’s right! The smartphone generation is here. The age where more time is spent shopping online, rather than in person. Most people lose hours looking to buy or compare prices on anything from clothing to groceries. Now, purchasing a car or even a home online is a common occurrence. And playing a game or surfing social media channels is how people pass time. You may not agree with how technology has affected the world, but you do have to admit, it has allowed business owners like you certain advantages. At this point, participating in the advances technology has provided seems more like a necessity rather than a preference. It may even make the difference between your business succeeding or failing. Staying connected and creating a buzz is important when trying to grow your business. The more your business is advertised or talked about, the better chance you have of gaining an online following, as well as, increasing your in-store customer base. There are several ways to list your business on local business pages. 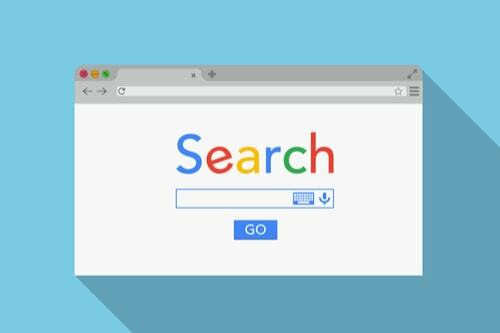 You can take advantage of Google, Yahoo, Bing, Yelp and more. Each one of these pages has local business listings. All you need to do to list your business is fill out a few fields of information to get you started. You can display important information for your business, such as contact information, hours of operation, consumer reviews, and even photos of your location or products. As stated, social media has certain advantages for any business owner. It is a way to stay connected to the mobile-based community, your customers, and your neighborhood. Creating an online presence with social networking sites gives you the opportunity to reach more people, in, around, and outside of your area. It provides a limitless resource for your business. Social Media sites like Facebook, Google+, Twitter, Pinterest, Linkedin, and Instagram have the power to influence mobile users with content and images of your business. Excite them with events, sales, promotions, and photos of products or items from your menu, if you are in the food industry. Interact through social media to show the personality of your business and why consumers need to visit your location. It is a great way to generate buzz about your establishment. As I’m sure you know, Google is the most common search engine available today. More and more business owners like you have tapped into its full potential. You should do the same. Here are a few ways to get started. If you need help in any of these areas, or in creating a professional website for your business, don’t be afraid to ask. If extra funding is required to get your site up and running, merchant funding may be just what your business needs. Are you ready to secure an online presence for your business? Whether you like it or not, your competitors are. 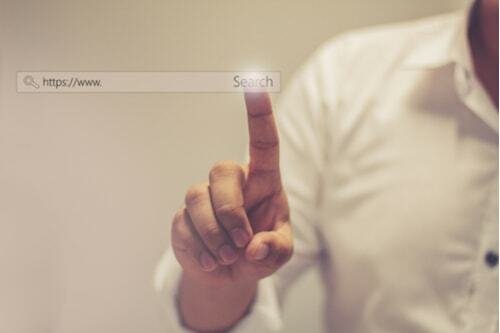 Avoiding the opportunity Google, social networking, and a having a business website can provide could be the downfall of a once lucrative business. It is important to evolve with the times if you want your business to grow.